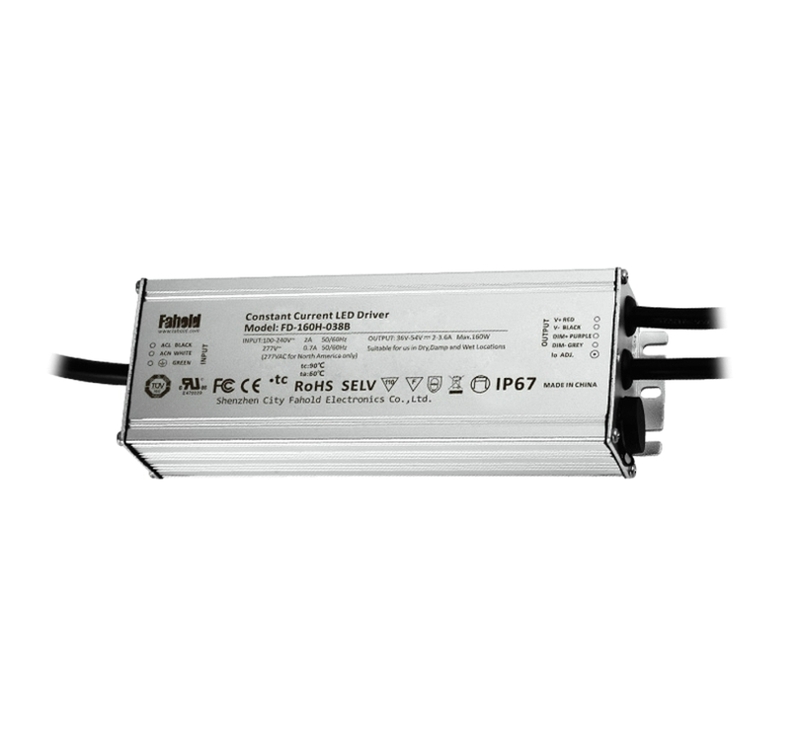 When the LED disconnection the product is protected such as hiccup or when it is at the highest point of output voltage, the power supply shall be self-recovery when the fault condition is removed. 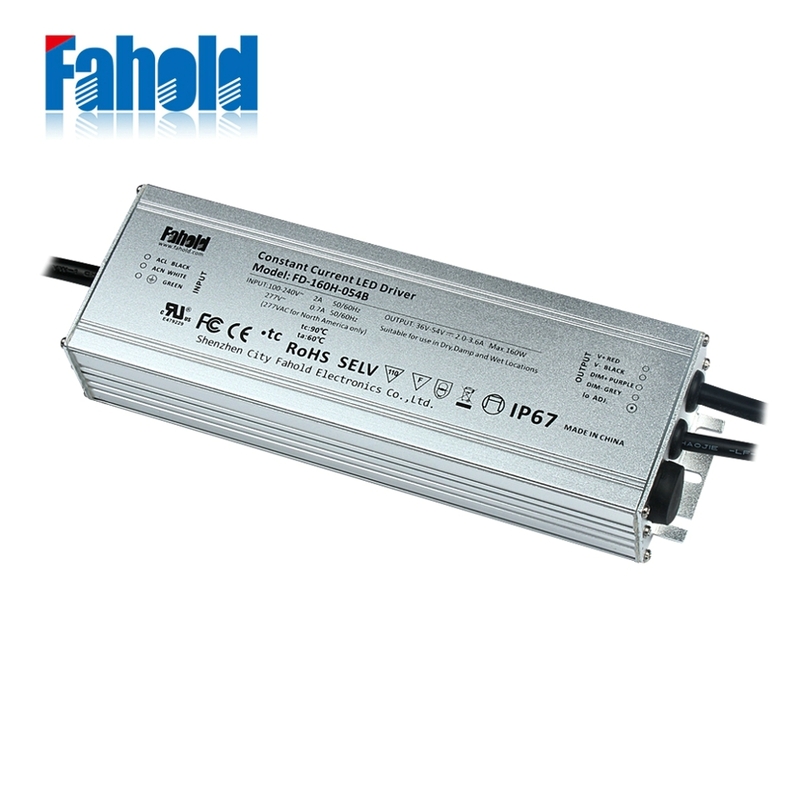 The input power shall decrease when the output rail short, the power supply shall be self-recovery when the fault condition is removed. 10 to 500HZ Sweep at constant acceleration of 1.0G (depth: 3.5mm )for 1 Hour for each of the perpendicular axes X, Y, Z.
I/P-O/P:>50M Ohms / 500VDC / 25℃ / 70% RH. EN 61000-4-2, 3,4,5,6,8,11, EN 61547. 1. The parameters above including the power factor, THD, efficiency are all tested under the ambient temperature 25℃ and humidity 50%, AC input 230V and 90% output load. 2. Io is rate output current. 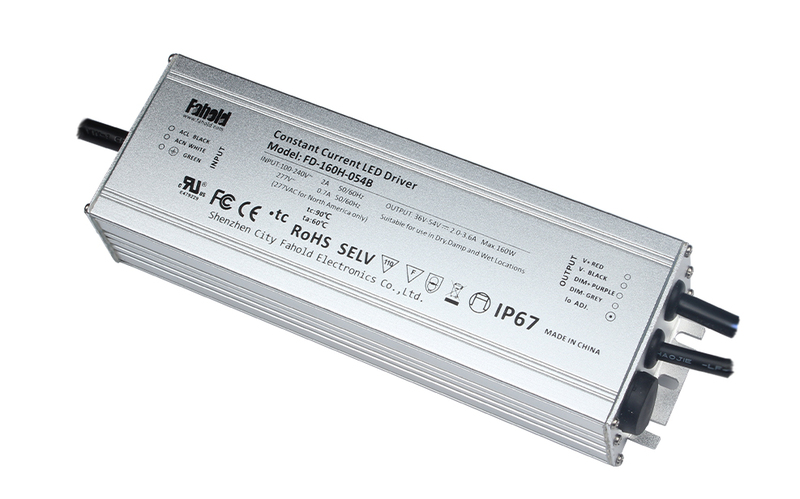 Looking for ideal Surface Mount Light Driver Manufacturer & supplier ? We have a wide selection at great prices to help you get creative. 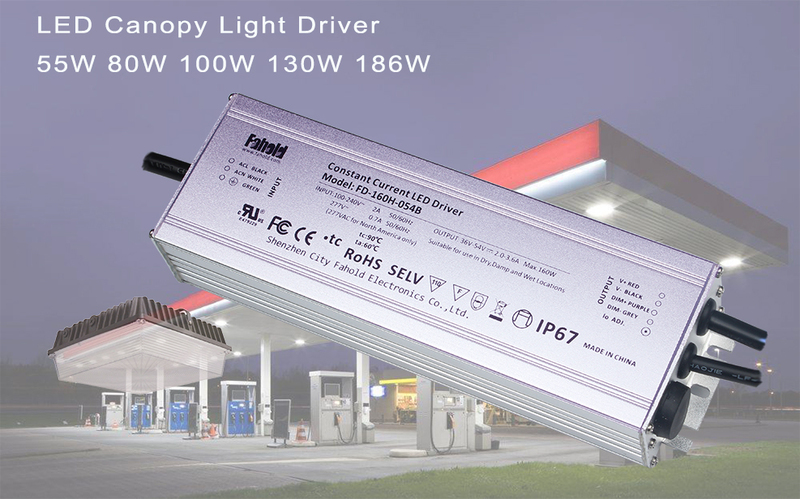 All the Canpy Light Driver are quality guaranteed. We are China Origin Factory of Gas Station Light Driver. If you have any question, please feel free to contact us.